Turkey is an easily accessible country, a bridge between Europe and Asia, receiving millions of tourists each year. Although in recent years the number has fallen due to the proximity to Syria and being the subject of terrorist attacks, however, I would recommend adding it to your wishlist, personally, it was the best trip of my life. But before embarking on the journey you have to choose from the very beginning your itinerary, where to sleep, itineraries and all inform you about transport. 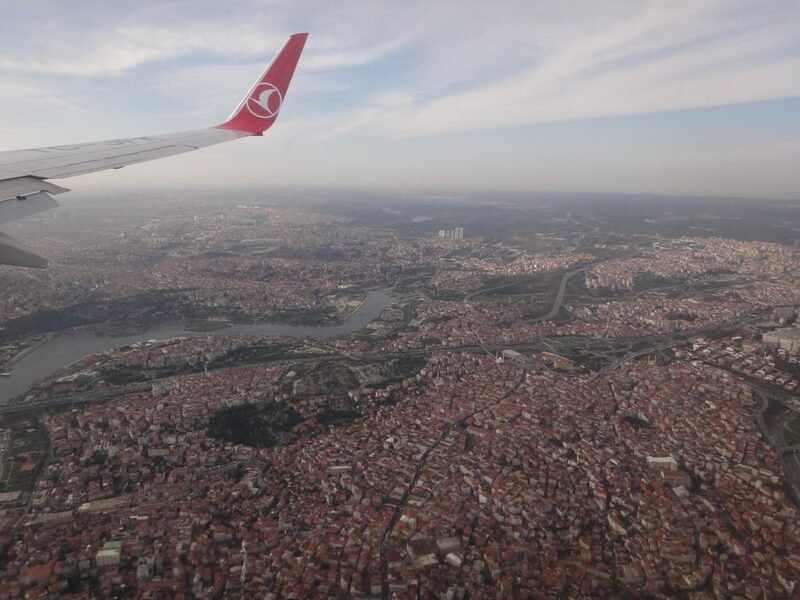 We were in Istanbul and it is time to leave the city to go to the Asian part of the country, from Ephesus to Cappadocia. The first question is where to start our journey, Turkey is a very large country so it is better to choose immediately if we want to start from west to east or vice versa. The main airports are Izmir, Antalya, Ankara, and for Cappadocia, there is also Nevsehir airport. Normally nobody chooses Ankara because even if is the capital, touristically speaking isn’t important, so it is better to start from the west (Izmir) or east (Cappadocia). 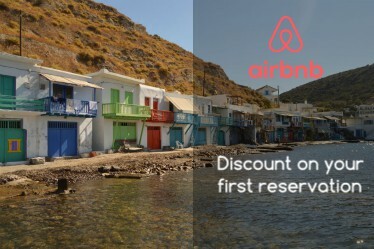 There are several companies, including Pegasus and Turkish airlines, which land in both airports, from Istanbul fares, start at € 50 and can get to € 100 / € 120 so I suggest you buy flights as soon as possible. 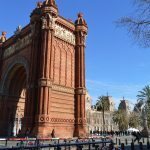 HOW TO CHOOSE YOUR ITINERARY? Normally who choose to travel to Turkey the main stops are Ephesus, Pamukkale, Cappadocia, and Antalya. Antalya is located on the south, famous for its beaches and the coast receives millions of tourists mainly from the UK, Germany and Northern Europe. 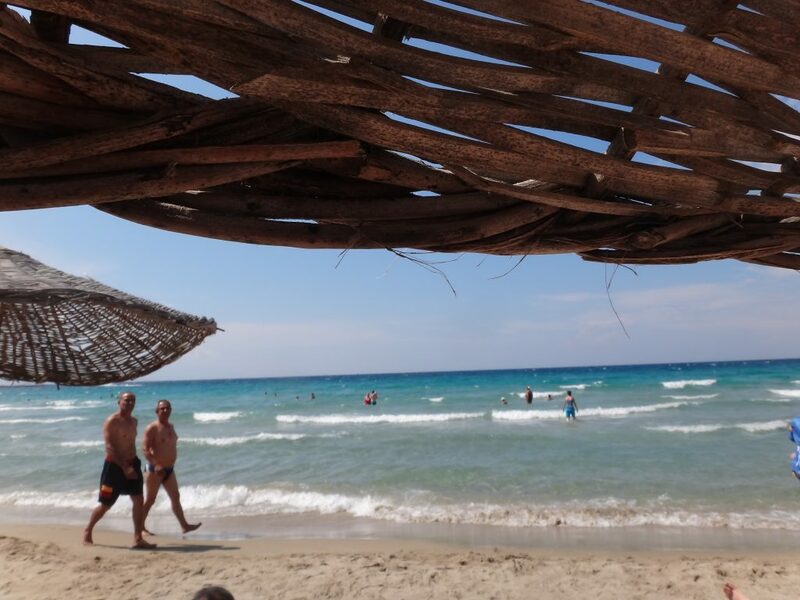 I personally decided not to include it on my trip as I chose Kusadasi (west coast) by the sea. The big question we always ask ourselves when we have to choose how to move to a country. In my case, having chosen itinerary 1, initially for an economic reason I chose public transport, mainly bus, Turkey does not have a railway network. The main tourist stops are covered by a network of buses that travel at any time of the day or night. The rates are cheap (10/15 € for 5/6 hours) but obviously those who choose a night bus to know that it is impossible to sleep with 40 other people and in the daytime, it means lost time to visit places where the buses do not arrive. This is why I chose to rent a car. Cons: time, a few departures, a lot of traffic, uncomfortable travel. Istanbul Seyahat Serves Ankara, İstanbul, and destinations throughout Thrace and Marmara. Pros: less time, independence, more stops. Cons: Cost, drive from 3 to 5 hours a day. Do not choose an unknown company just because it’s cheaper. Once booked, confirm with the company pick-up/drop-off times timetable (try to choose airports and not cities). Always take full protection insurance and mileage unlimited. Don’t add TomTom or Garmin, normally do not have updated maps, with Google maps will be safer and more convenient. At the end of the rental take photos of the car before delivering it. WHERE TO SLEEP IN TURKEY? Sleeping comfortably, after driving many hours or a bus trip, is very important. I suggest you choose hotels that are always in the place where you want to stop, or max 10km away. 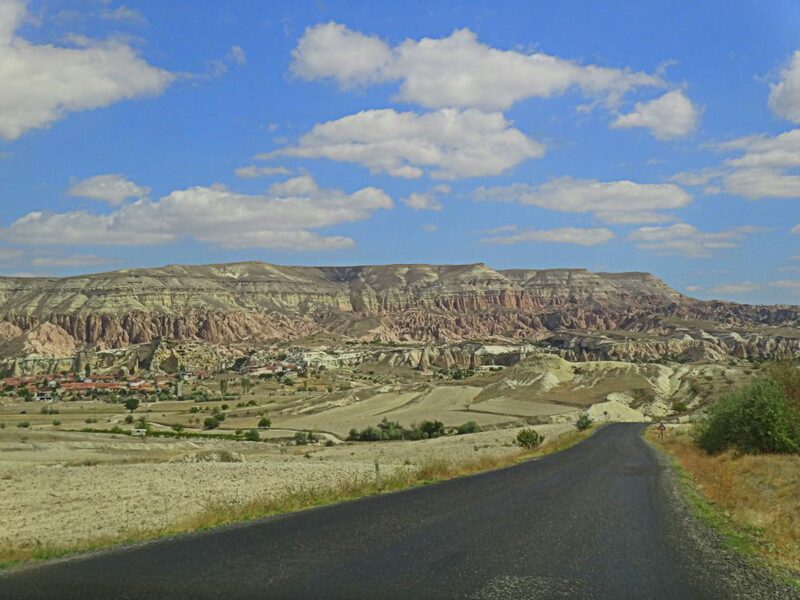 From Pamukkale to Cappadocia there is 620 km, so I suggest you choose a hotel halfway because it can be very tiring. I advise you to choose the hotel always with breakfast included, you will lose less time and the breakfasts are very abundant. I leave you my hotel list in case you need inspiration. 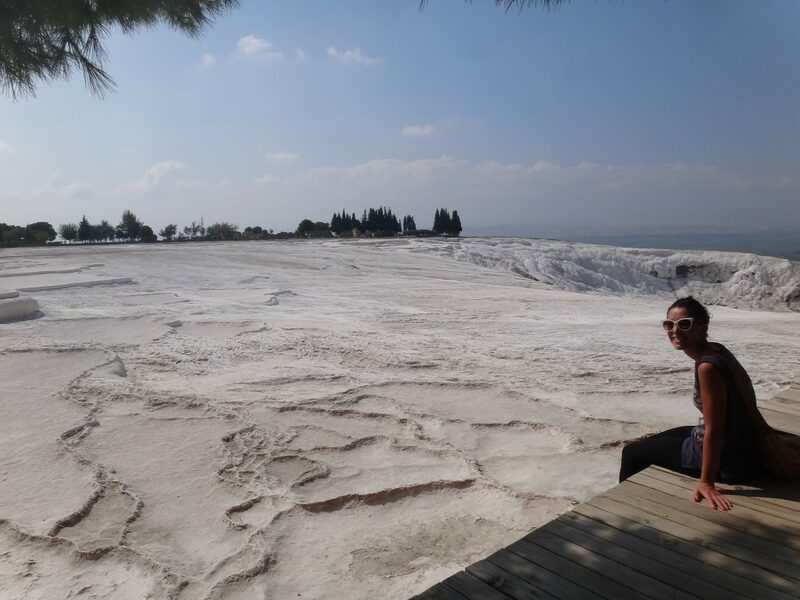 Pamukkale 50 € night. Family management, excellent breakfast, 10min drive from the pools. Guzelyurt 30 € night. Spectacular view, charming hotel, excellent breakfast, but a little hidden with uncomfortable parking. Göreme 45€ night. Charming hotel, no rumors, excellent terrace, and breakfast. Now you have the plan, are you ready to travel?